In 2014, Becs and Julie introduced a special award in honour of Bill Davies and the legacy he created with SUB Football. 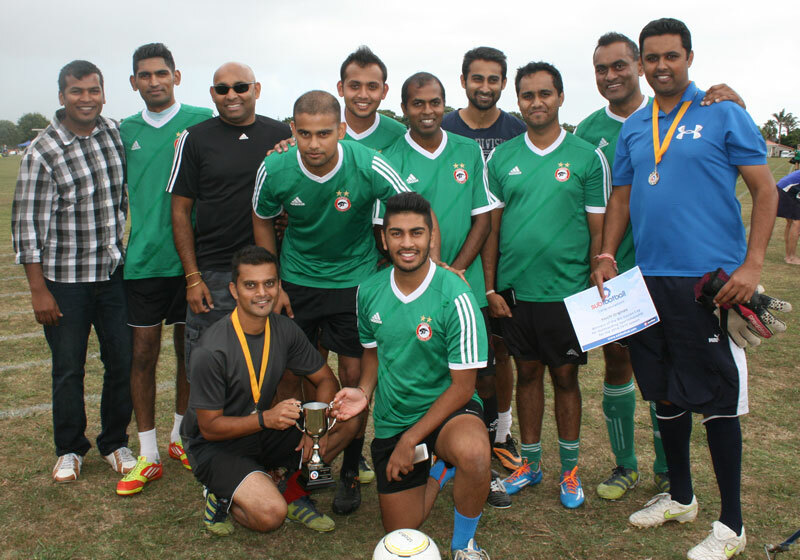 The Cup recognises the positive team spirit and sportsmanship displayed most consistently by a team each season. Sportsmanship points are awarded by referees at each game. Teams with the highest averages over the season are eligible. Congratulations to Clueless, another team who has been part of SUB Football for a number of years. The team came fourth in division three on Tuesday nights at the Auckland Domain. We received complimentary feedback about team Clueless from both their opposition teams and referees throughout the season. Congratulations to Legion of Doom, from division three on Monday nights at the Auckland Domain. This team has been participating in the competiton for at least 11 years, and won this summers award due to their high sportsmanship points average as well as feedback provided by other teams in regards to their exceptional attitude on the playing field. Well done! 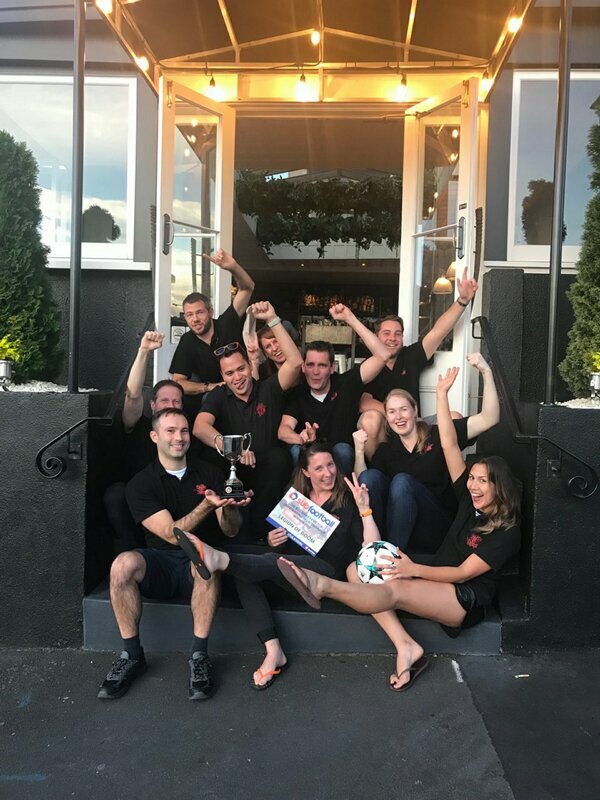 Here they are seen celebrating their award and their winning bar tab at our partner bar 46&York. Congratulations to Stranger Things, who played in Division 3 on Thursday nights at the Auckland Domain. Some of their team has been playing SUB Football for more than 12 years! The team consistently demonstrated a positive attitude toward each other, their opposition, and the referees to earn themselves this years award. 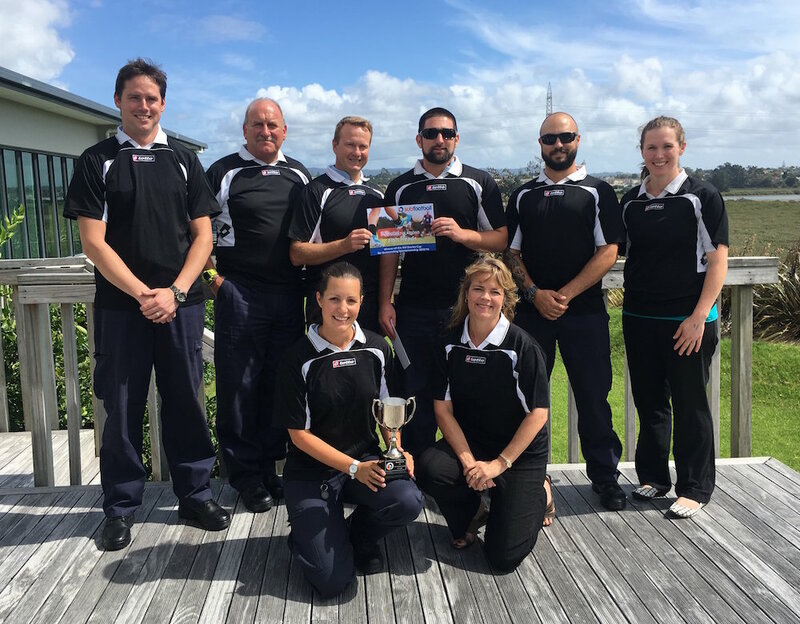 Congratulations to Fish Heads, from the Ministry of Fisheries in Avondale, who play on Monday nights at the Auckland Domain. Their consistently positive team spirit won them this years award. 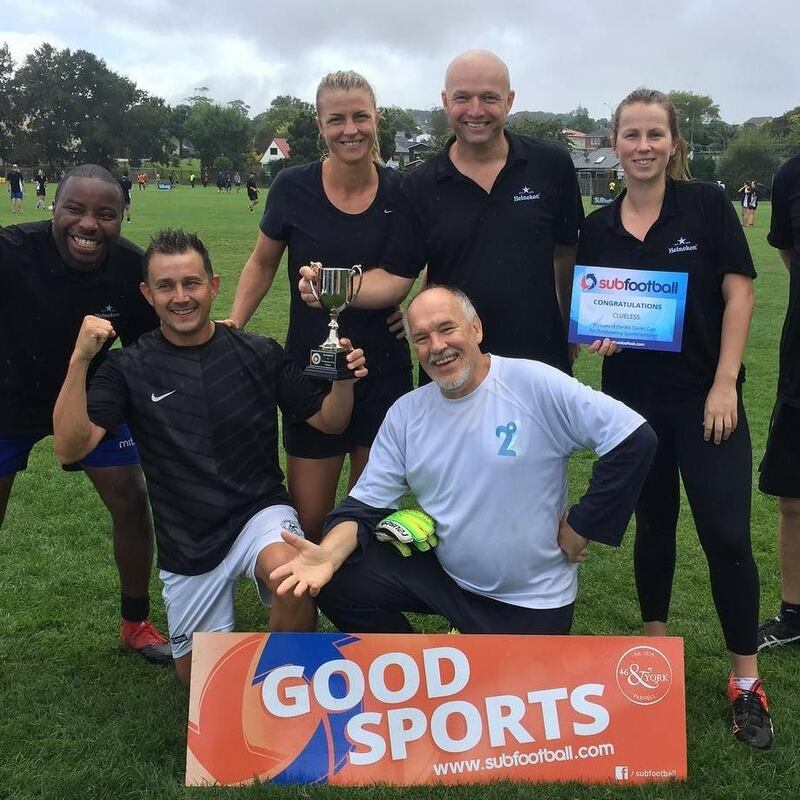 Congratulations to Vucchi Originals, a mens division one team at Walker Park on Monday nights, who are the inaugural winners of this prestigious award.